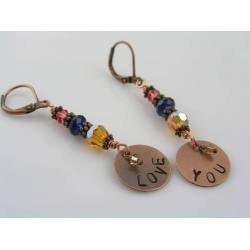 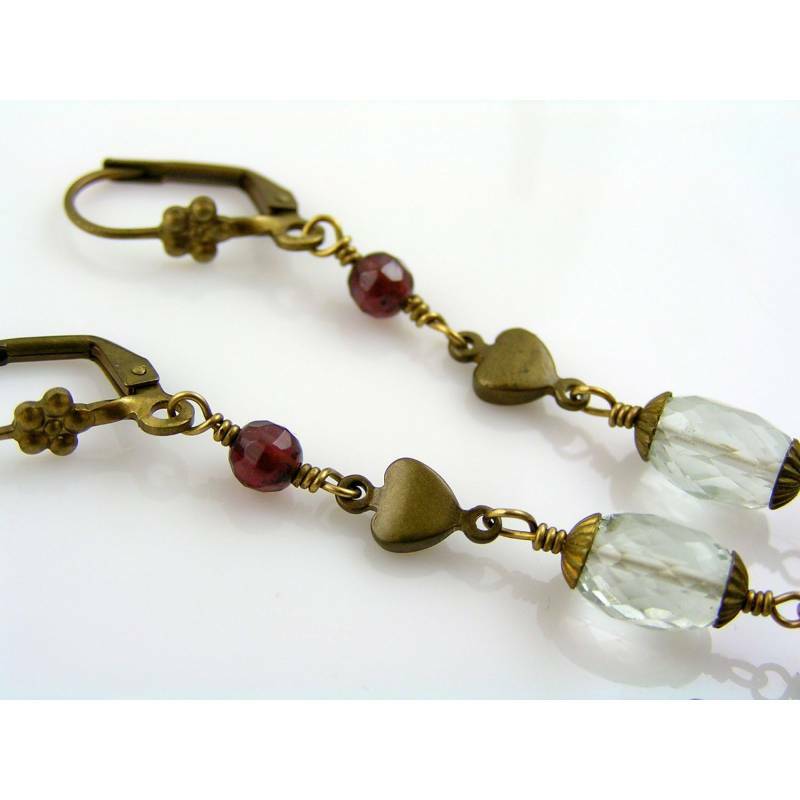 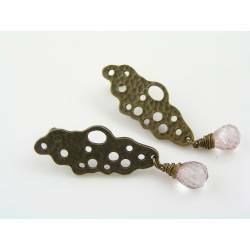 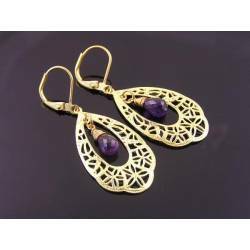 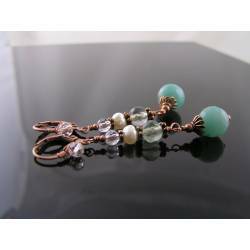 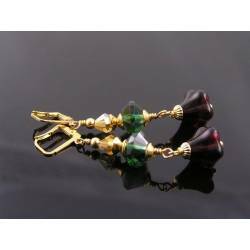 Long earrings made with beautiful gemstones and solid brass. 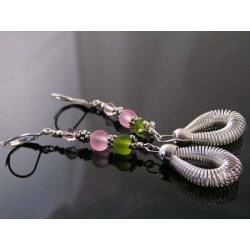 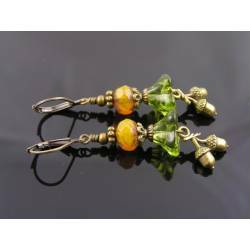 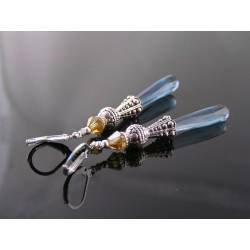 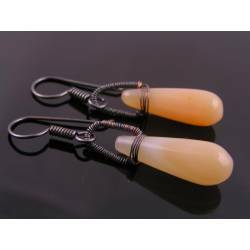 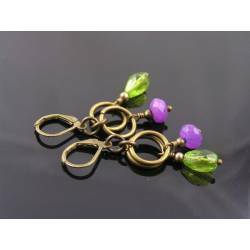 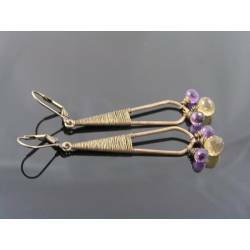 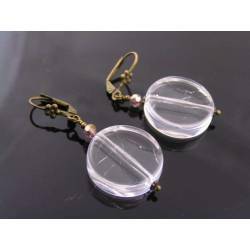 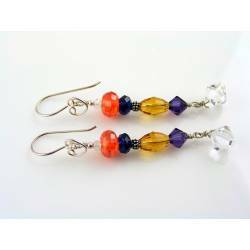 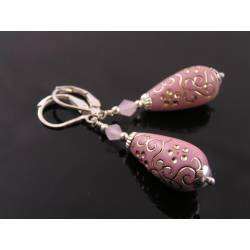 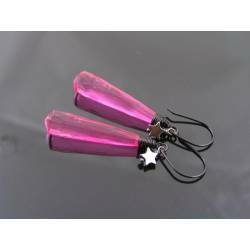 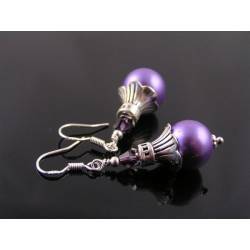 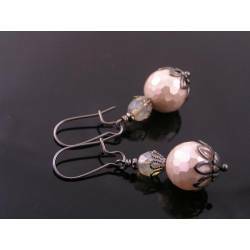 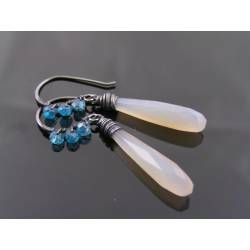 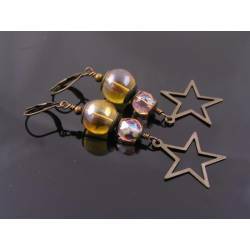 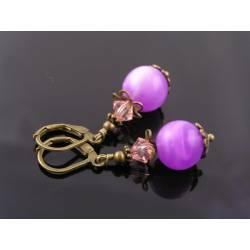 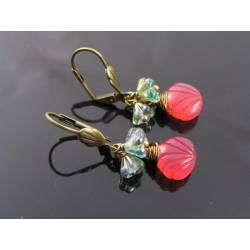 These are wonderfully long earrings, they measure 75mm, but they are super light weight. 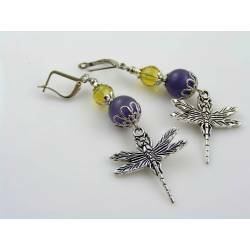 They have subtle colours and sparkle. 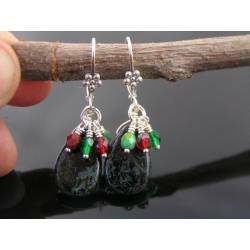 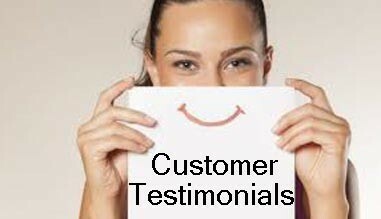 Perfect for every day or special occasions. 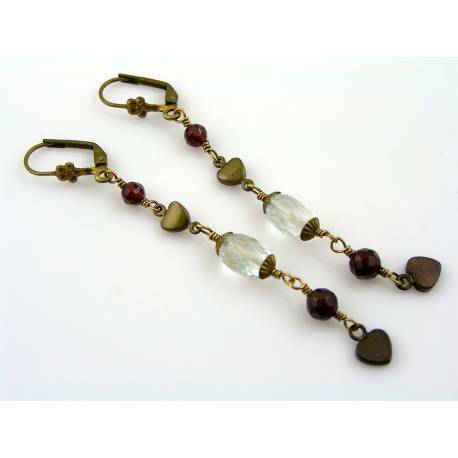 Starting with faceted Garnet beads, little heart connectors and micro faceted Prasiolite rice beads, there are more Garnet beads and finally another heart dangle. 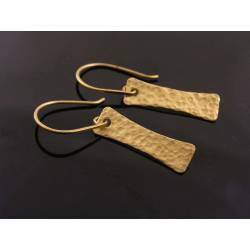 All metal is solid brass, hand oxidised to an old gold colour. 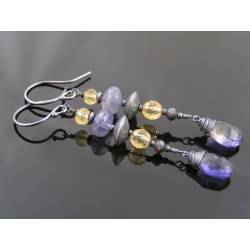 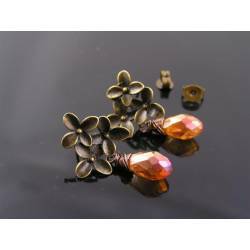 The earrings are then tumble polished and sealed to keep their colour and shine.